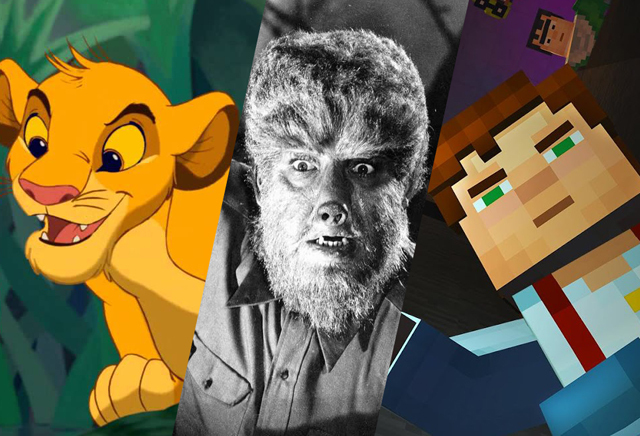 Three big Hollywood IP properties have just scored three big screenwriters: Disney’s live-action Lion King, Universal’s Monsters Universe version of The Wolf Man, and Warner Bros.’ video game adaptation Minecraft. 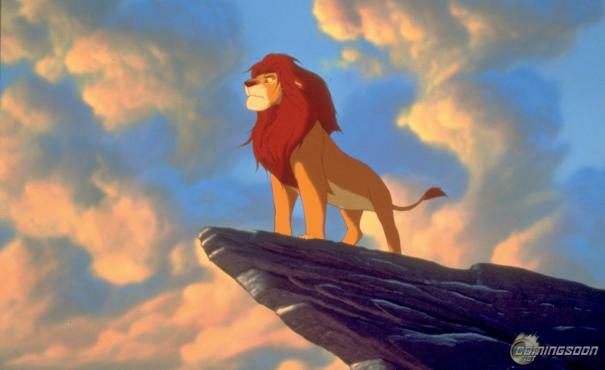 First up is The Lion King, which Deadline says shall be written by veteran scribe Jeff Nathanson (Indiana Jones and the Kingdom of the Crystal Skull, Pirates of the Caribbean: Dead Men Tell No Tales). Disney announced last month that director Jon Favreau (The Jungle Book) will helm the live-action remake based on the 1994 animated classic with a fast track to production. Next is Universal’s The Wolf Man, which will be unrelated to their 2010 dud starring Benicio Del Toro. According to The Hollywood Reporter, Expendables 1 & 2 scribe and “Jean-Claude Van Johnson” creator Dave Callaham is set to rewrite the screenplay first drafted by Prisoners writer Aaron Guzikowski. The film will be produced by Alex Kurtzman (Star Trek) and Chris Morgan (Fast & Furious) for the Universal Monsters Universe they are overseeing starting with the Kurtzman-directed The Mummy, starring Tom Cruise. Lastly there’s Minecraft, which Variety says Jason Fuchs (Pan) will take over after a draft by Doctor Strange writer Jon Spaihts. Based on the video game franchise from Swedish developer Mojang AB, the movie will be produced by Roy Lee (The LEGO Movie) through his Vertigo Entertainment alongside Jill Messick (Mean Girls). “It’s Always Sunny in Philadelphia” creator Rob McElhenney is still slated to direct.